Introducing . 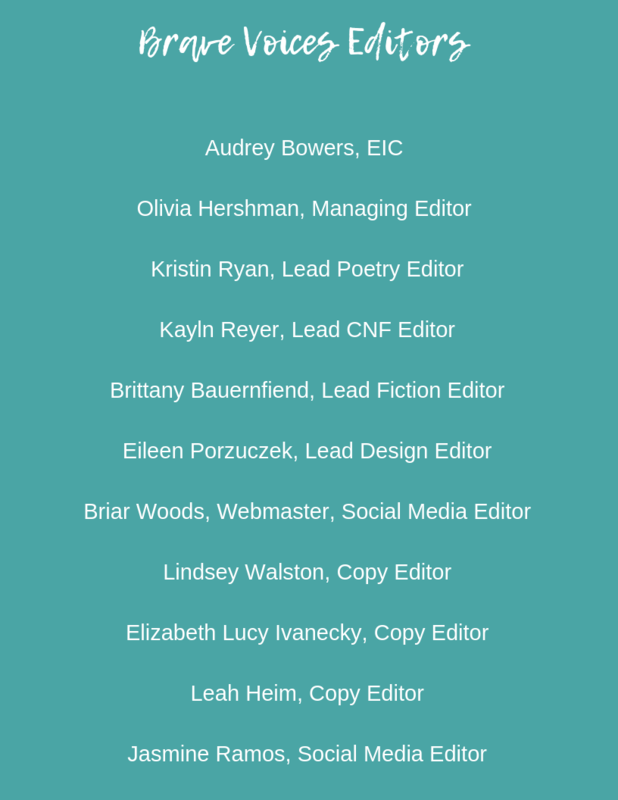 . . Our Editors! Introducing . 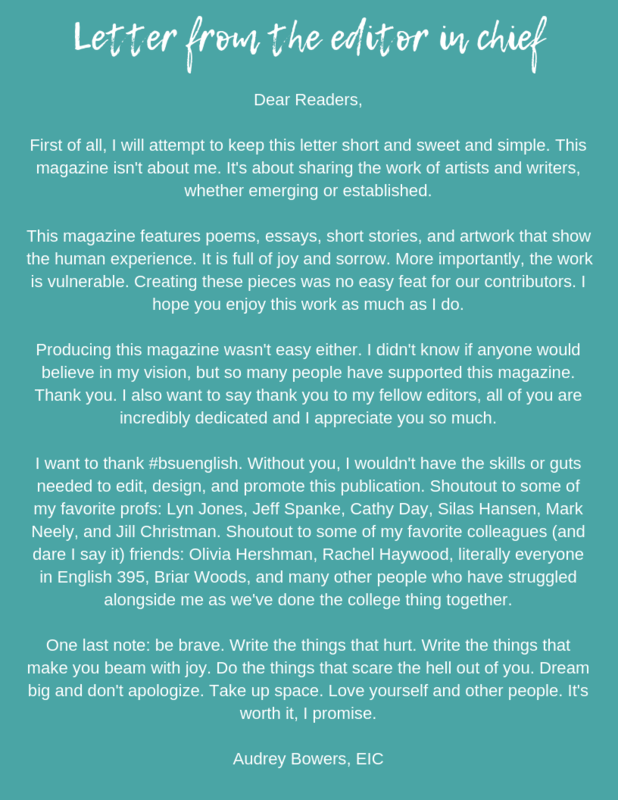 . . Our Contributors!